In view of the recent wage increases military service in the Russian army once again became prestigious. To obtain the rank of officer and now they want not only "ideological" Russians, but quite materialistic our fellow citizens, especially as promoted to this rank is not so difficult. In fact, there are two ways, which differ in the labor input, and capital investment but take approximately the same amount of time. The first way is to start your ascent up the career ladder from the bottom, that is to go into the Armed forces by conscription. To serve there, as a conscript full year, and then continue serving one's country under the contract. In this case, complementary means to achieve the officer ranks (usually second Lieutenant), could provide higher education. This is because military units periodically lacks personnel possessing particular expertise. For example, accountant, economist, personnel officer, medic, etc. The advantage of this method can be considered as length of service, which you will accumulate until you become an officer. For this you will be paid an additional allowance to the salary. In addition, during ascent through the ranks, you will have time to get used to those orders that reign in your military unit. To minus (very large) of this method include the need for a large pull in the "top" as the assignment of the next military ranks, especially the officer, is in the hands of the command. The second method of obtaining the officer rank is the entry into vvuzov (higher military school), where you have to serve 4 or 6 years as a cadet (listener vvuzov) in rank from private to staff Sergeant (sometimes elders). The advantages of this method lies in the fact that, in addition to active service in the army, you get a higher education, which according to its quality not only matches the quality of the acquired civil institution, but also provides you guaranteed employment with a decent wage. Minus remains the same – the need to bribe when the entrance exam. Although it is possible the income from their knowledge, compared to civil educational institutions a chance of self-income is somewhat higher. 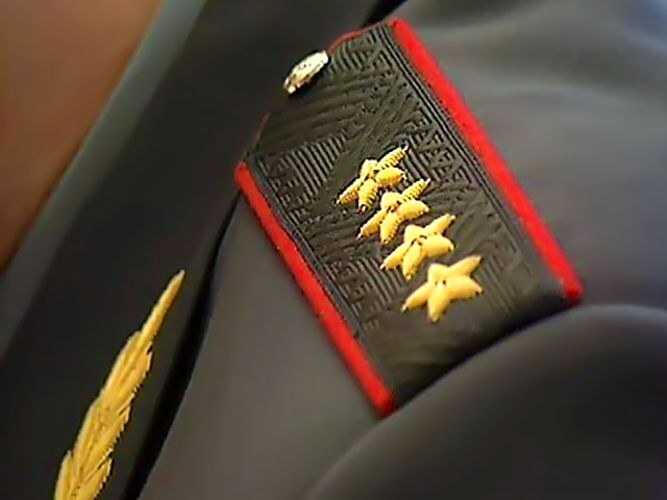 Persons wishing to enter the military College to apply to the military Commissariat by place of residence no later than 20 April in the year of receipt. The statement must include autobiography, description, copy of document of secondary education, six photographs 4,5×6 cm. The next step is the medical examination. Where will need help from the psycho-neurological, narcological, antitubercular STI clinics. Help from other health institutions about the presence or absence of chronic diseases. Further, the applicant must arrive at the location of the University where you have to withstand professional selection. At this stage the level of education, physical training and moral qualities of the candidate. To the UNIVERSITY must provide the results of EGE (Unified State Exam), pass an interview and psychological testing, as well as to pass examination in physical training. Subject to the successful passage of the test the applicant is enrolled in school and becomes a cadet. Studies in the military College similar to training in civilian universities, except that the cadets are in barracks, live and study according to the military regulations of the Armed Forces of the Russian Federation. Subject to successful completion of training as a rule within 5 years, the student receives the title of Junior Lieutenant and sent to military service in the Armed Forces of the Russian Federation. 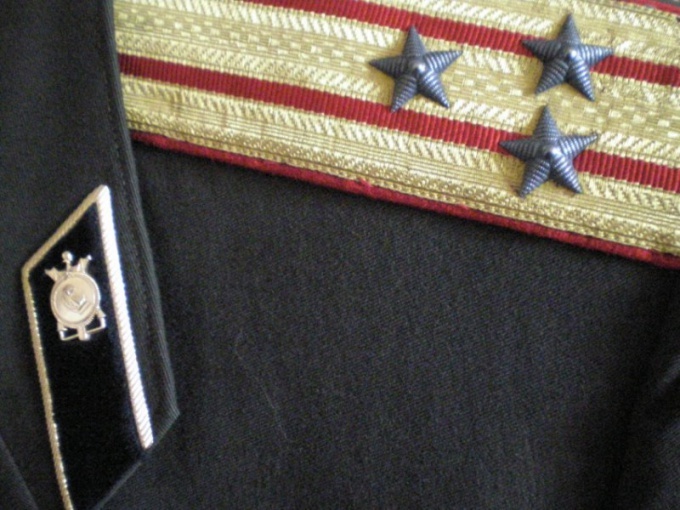 The following two years, the young officer will have to wear shoulder straps of a Junior Lieutenant. After the expiration of which the officer receives the opportunity to obtain new military title of Lieutenant. Provided that the applicant will not disciplinary sanctions and will be displayed high professional and moral qualities.